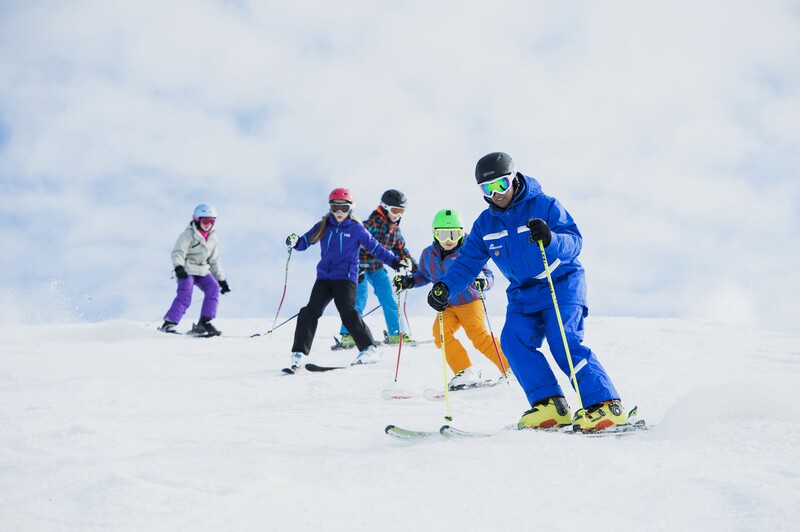 Regardless of age or ability, the decision to take a ski lesson results in an important question: should you opt for a group lesson, or pay for a private session? To address this query, we have broken down results into three skill categories: beginner, intermediate, and advanced. 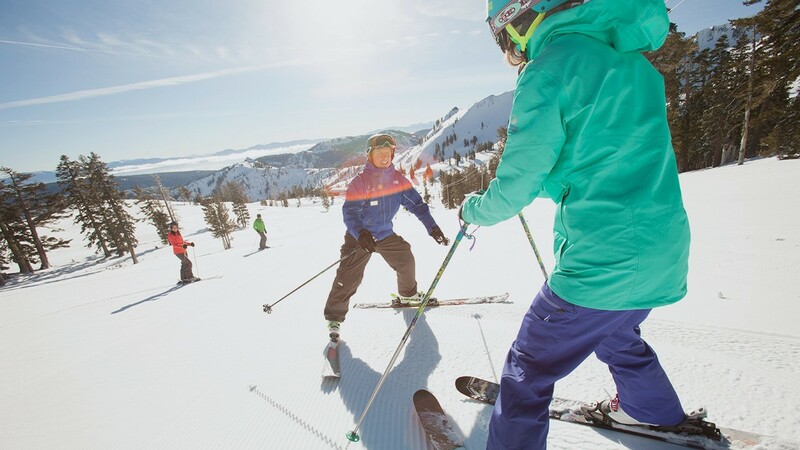 Beginner: Skiers and riders who identify as beginners will benefit most from private instruction. When starting to ski, individuals must focus on two developments: technique and courage. These skills require time and patience to develop, and beginning skiers may feel rushed or overlooked in group lessons. 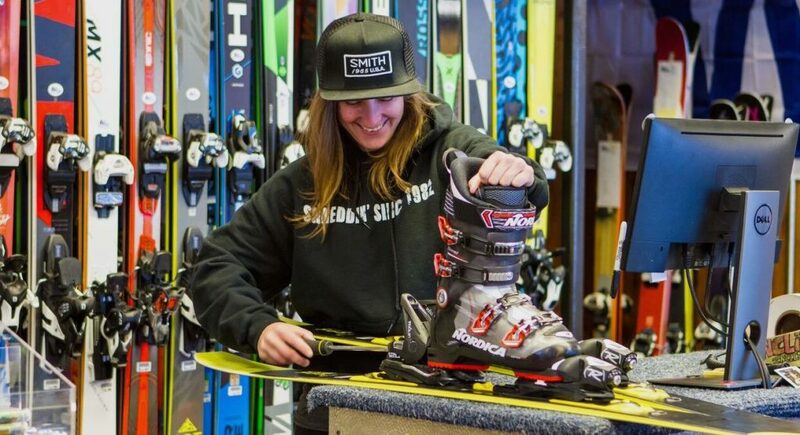 Your fist time on the mountain should be a one-on-one session with a trained professional. 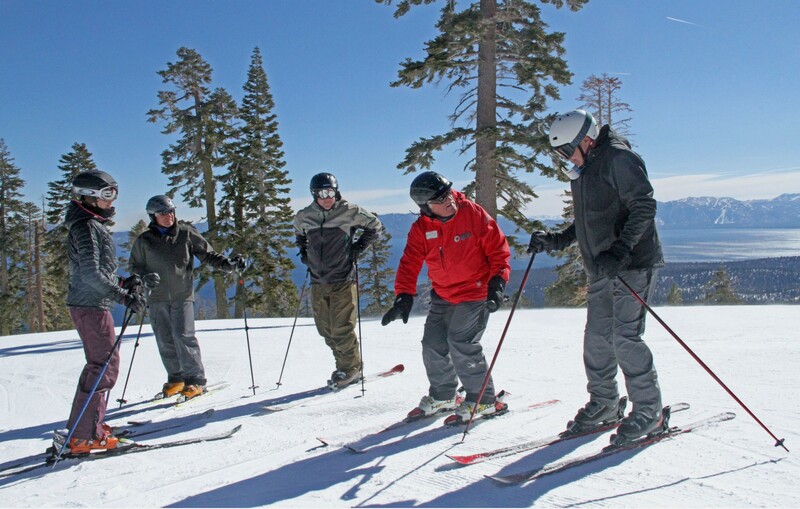 Intermediate: Intermediate skiers and riders will benefit most from group instruction. 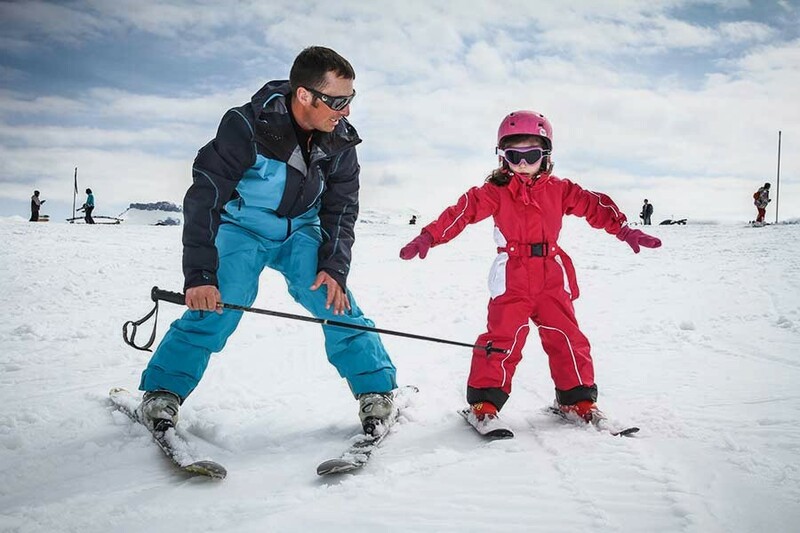 Having already mastered basic skills, the intermediate skier needs practice and correction. A group lesson will provide the space to practice skills, but the trained eye of an instructor will correct any weird or incorrect developments. Advanced: Advanced skiers have been at the sport for a long time. They have developed habits, worked to refine their form, and have a preferred speed and type of ride. But what happens if there’s a bad habit hidden within your years of experience? How do you improve your ride? These questions are best address in a private, one-on-one session with an instructor. 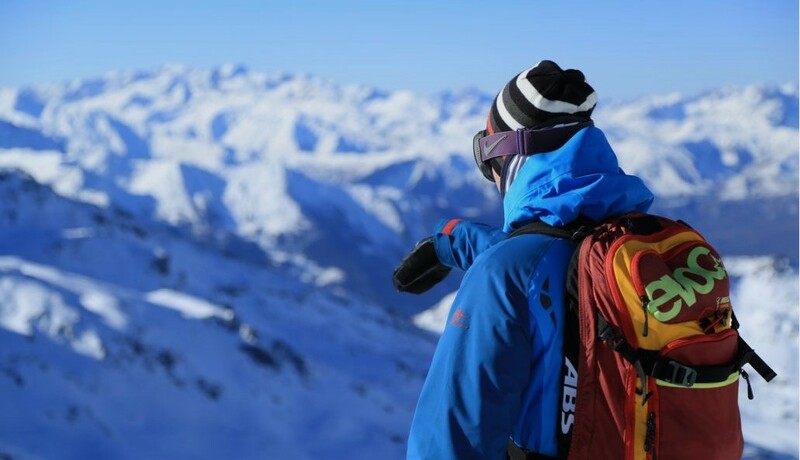 Skiing with a more advanced rider is the only way to identify and correct your ingrained habits.